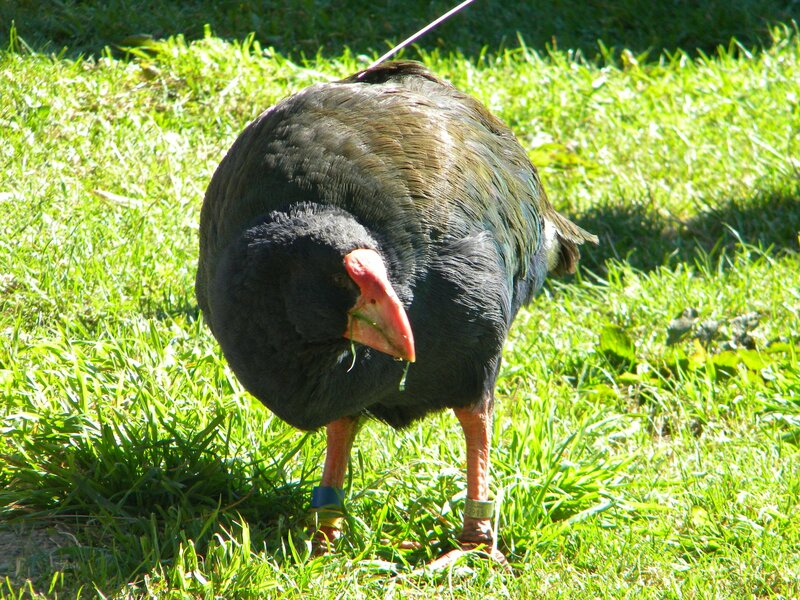 This is one of the rare birds our intrepid group hopes to see while in New Zealand.The species was thought to be extinct until a small population was discovered in the Murchison Mountains in Fiordland. News! First takahē chick to be raised by adult takahē instead of hand puppet!